Register for Conference by June 9 and save $50! The earlier you register, the more you save! 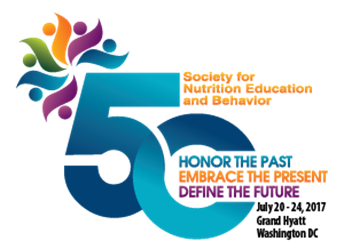 If you plan on joining us in Washington, DC for our 50th Annual Conference, register by June 9 to receive the early bird pricing. For details on Conference including programming, accommodations and registration, visit www.sneb.org/2017. Know any colleagues who could benefit from attending the conference? Be sure to share this money-saving message with them! Stay connected with SNEB. Be among the first to receive updates on news, events and more when you subscribe to our blog today! 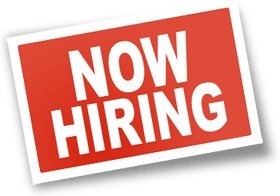 SNEB is currently looking for members to lead two exercise sessions at Conference. 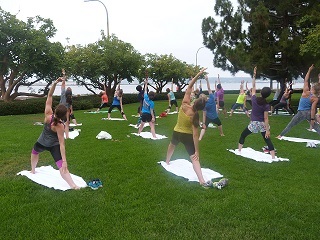 If you are interested in leading a yoga practice or general group exercise session, send an email to info@sneb.org. Share this with your colleagues attending the conference who may also be interested! Although there is no shortage of research examining Americans' perceptions around food, there remains little consumer research helping unpack factors that drive food purchasing decisions. This session will highlight new research illustrating purchasing trends as well as specific factors contributing to food buying habits across the lifespan. This session will showcase the latest IFIC Food & Health Report findings, now in its 12th year. Understand current food purchasing habits and how they have changed over time. Note: This article has been updated with the correct headline. Health Promotion Council is a non-profit affiliate of PHMC. Since 1981, HPC has been a regional for leader chronic disease prevention and management. In 1999, HPC became an affiliate of Public Health Management Corporation, a leading public health institute, to further expand its work in the field of public health and chronic disease prevention and management. Each year, HPC reaches more than 40,000 people in Philadelphia and throughout Pennsylvania through a variety of programs and initiatives including health education and case management, community and organization capacity-building, and policy and systems change initiatives designed to create and maintain environments that support healthy habits. HPC's Nutrition and Wellness Department focuses on obesity prevention efforts reaching more than 15,000 children and adults annually, including training and capacity-building work at the regional and state level to institutionalize evidence-based approaches to preventing and managing chronic conditions, developing and testing of educational materials and toolkits for audiences at the state and national levels, and developing and implementing evidence-based approaches and policies to prevent and reduce childhood obesity. The May article collection is now available! Can nutrition education impact teen sleep and eating patterns?